Yes, we made it! 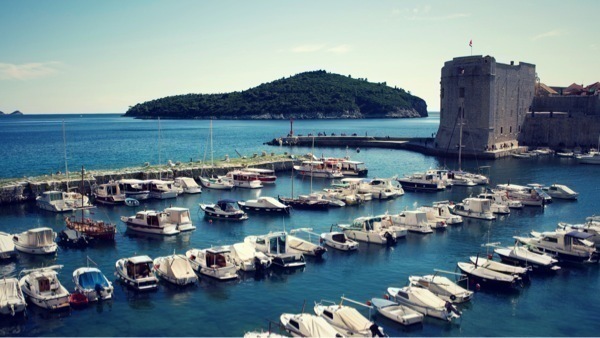 With hard "work" and a lot of endurance we arrived at Dubrovnik, our target, at least for this season. This also signs the end of the sailing summer for the year 2012. Our trip was somehow a very audacious project for absolute sailing beginners but we managed it well and always stayed secure and healthy which is the most important thing. We also have to thank Hallberg-Rassy for building our wonderful and so reliable HR31 "EraOra" and not to forget the previous owner of the boat, as they did look after the boat in a perfect manner. Those three months showed us a beautiful Croatian coastline with amazing islands, friendly people and countless unforgettable moments, but we also realized our limits. life on board sometimes was very challenging and sharing a small space like a sailboat isn't easy at all, but that's what it is all about, a challenge, a step into a new direction and a new life. During the next weeks I will post more about our stay at the marina, recall some special moment of this trip, upgrade plans for the boat, for example installing solar panels and not to forget the future plans for our route to Greece. 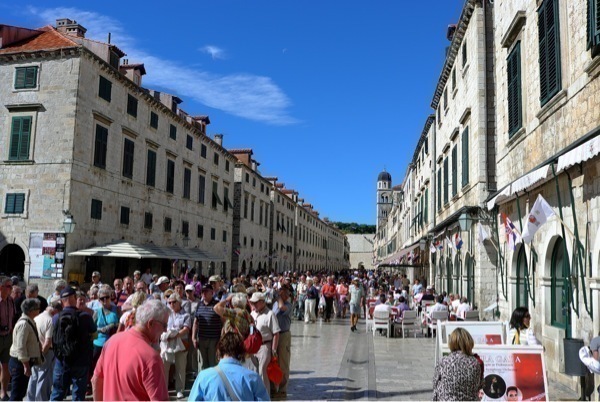 In the meanwhile enjoy some of the photos I shot in Dubrovnik.